The Coasters were a terrific R&B, doo wop group from this era. In the song “Young Blood,” the singer/narrator saw her and followed her home, but her Dad was not pleased and said “You’d better leave my daughter alone.” And now? The song was written by the legendary Jerry Leiber, Mike Stoller, and Doc Pomus. What a combination! And the B-side of the record was “Searchin’,” which is another great song. 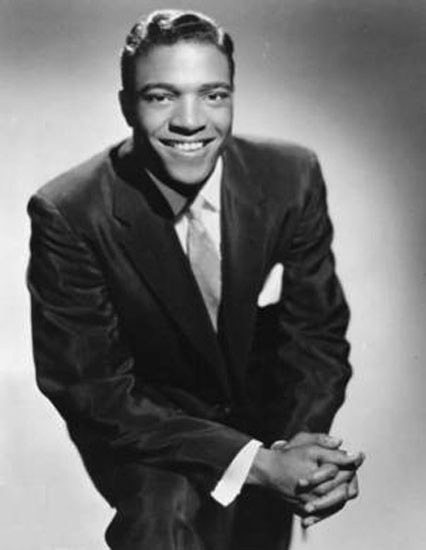 In 1957, “Young Blood” went to #8 on the U.S. Singles Chart and #1 on the R&B Chart. It is listed among Rolling Stone’s “500 Greatest Songs of All Time.” It was included in the musical revue of Leiber and Stoller songs “Smokey Joe’s Cafe.” In 1962, The Beatles played “Young Blood” at their audition for Decca Records. The Coasters formed in 1955 out of the group The Robins, a Los Angeles R&B group. Only Carl Gardner and Billy Nunn from the group wen to New York, and Nunn left a while later. There were a number of personnel changes, but the group for this recording was Carl Gardner, Billy Guy, Cornell Gunter, and Will “Dub” Jones. The Coasters had many hits, including “Charlie Brown,” “Down in Mexico,” “Yakety Yak,” “Searchin’,” “Poison Ivy,” “Along Came Jones,” and “Little Egypt (Ying-Yang)” among many others. There were plenty of personnel changes after that, and The Coasters still perform today. You’re the one, you’re the one! 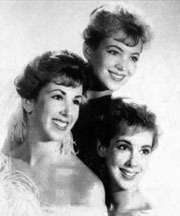 If you want to read about their song “Charlie Brown,” please click here. Or, if you want to read about “Poison Ivy,” please click here. Please click here for our Youtube channel, to which you can subscribe. Thank you for stopping by The Daily Doo Wop. 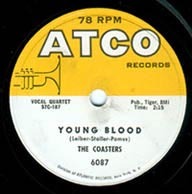 Hope you enjoyed “Young Blood” by The Coasters.